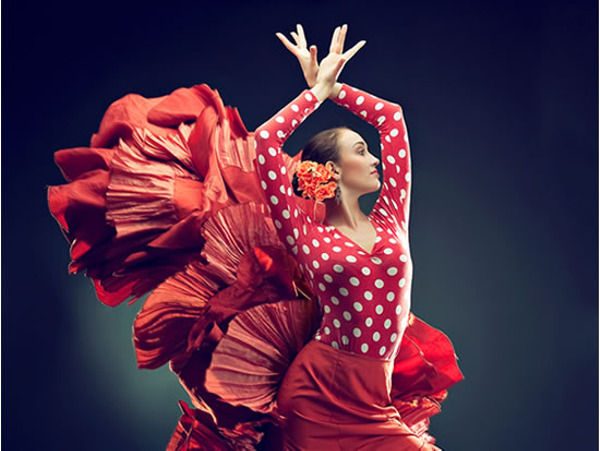 Flamenco is considered an art which includes both music and dance. 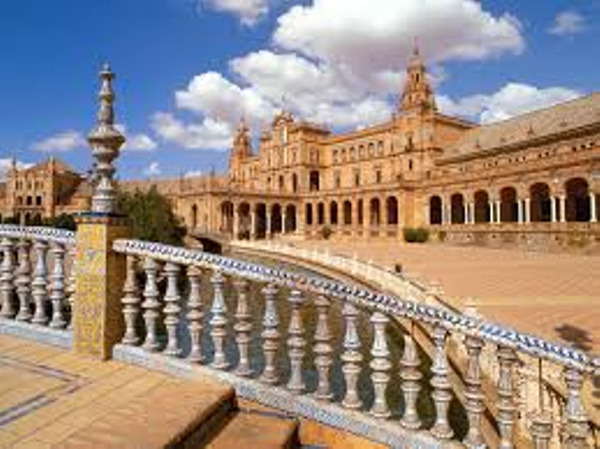 Although its roots are in Andalusia, during his development he managed to open the borders and to be recognized as a global form. As said Argentinian Nora Estrada: "Flamenco is feeling so deep, so strong ... it touches your soul, runs in your veins and into the bones, muscles, skin ... it invades all your body giving you a fantastic feeling of rhythm." Night at Doña Manuela hotel**. 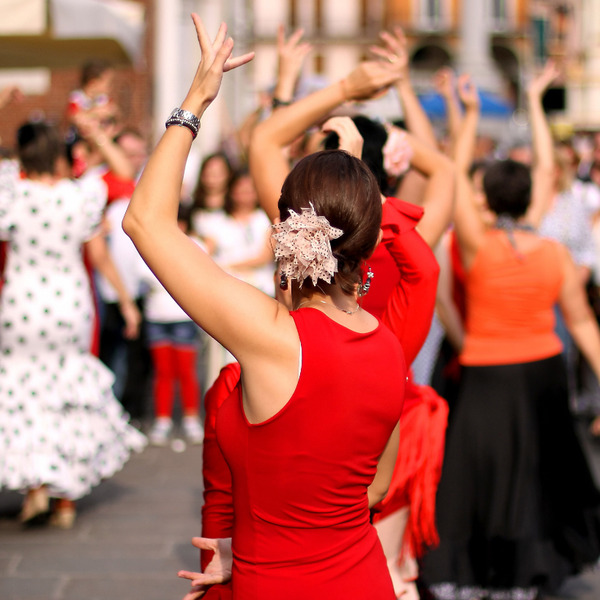 The day will begin with the visit of Triana district, the gypsy quarter, where the flamenco is in full swing. You will visit the market, schools and academies of flamenco (Manuel Betanzos, Angel Atienza) and also ceramics and mosaics museum, where the best artists continue to work according to techniques introduced by Arabs and improved by Niculoso Pisano in the fifteenth century. In the afternoon, you will visit Casa de la Memoria's Museum where you will learn all the techniques and different styles (the " palos "). 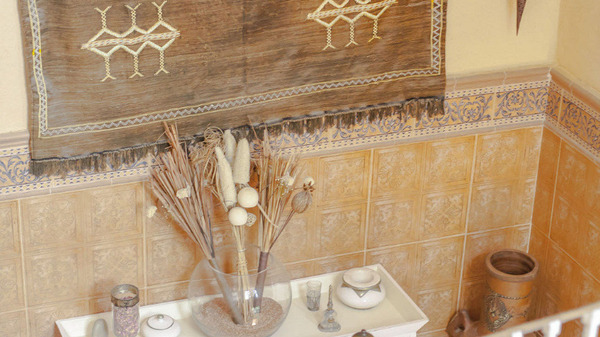 Visits of former " tablados " of Sevilla, of coralones y peñas... At 6pm you will go to the Baile Flamenco Museum for a full tour on this subject followed by a flamenco's show from 7 to 8pm. Private transport from Sevilla to Jerez. Visit of the Bodega Luis Perez in order to discover famous sherry wines. You will go through vineyards, cellars and end your visit with the tasting of different grape varieties. Night at Bellas artes hotel. The tour of statues and busts of Jerez singers and dancers is a good starting to discover this city remained so authentic. 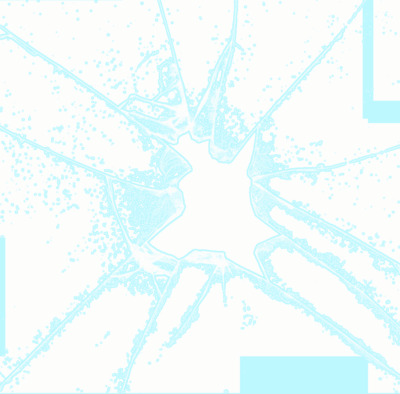 The visit of the University of Flamencology will show you videos, photos and others recordings on this theme. Lunch in a "tabanco", these taverns are places where flamenco singers were used to perform and also where there is the delivery of local wine from he barrel. On the afternoonn, the visit carry on to the sound of hand and feet clapping (palmas and zapateo) and flamenco guitar. 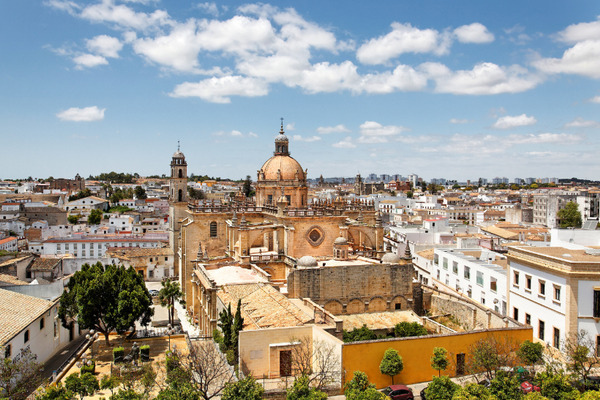 Private transport from Jerez to Granada. Is there really a place near the center of Granada where the gypsies live in caves? Terra España gives you the opportunity to discover the Art, because we can not forget that flamenco is an art rooted in Gypsy soul, as we say in Spanish, "flows in the veins" and was recognized heritage intangible cultural in 2010. It is in fact going to the tops of the walls of the XI century dynasty Zirí reaching unusual places, inhabited only by Bohemians and dreamers. the adventure of Sacromonte as nobody still lived awaits you with your speaking guide. Our tour will start at 10:00.
the optional flamenco show evening (30 € / person). Night at Parraga Siete hotel. 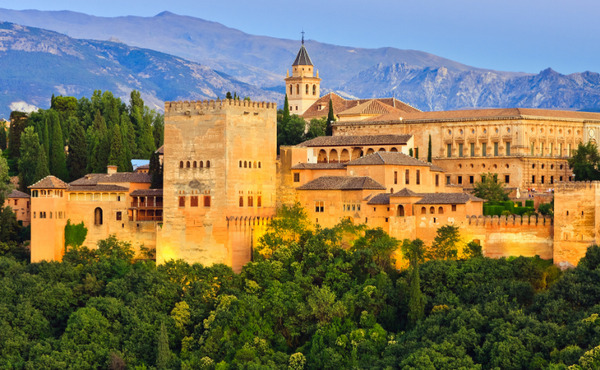 A half day is devoted, depending on the avaibility, to visit the Alhambra (without guide). 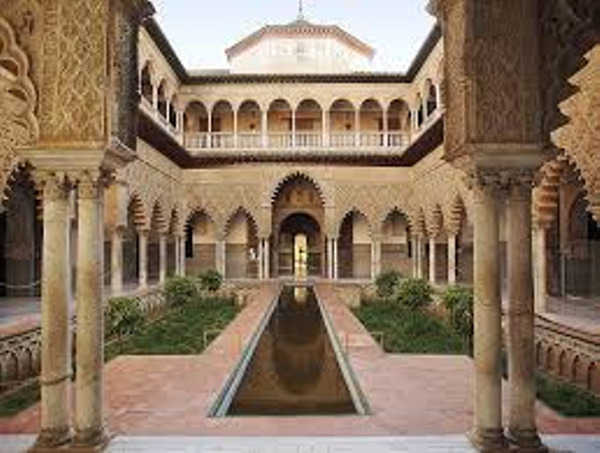 This Nasrid palace reflects the history of Granada and its Islamic past. Inside of this majestic palace, you will discover the Alcazaba, the Nasrid palaces, Charles Quint palace and the Generalife. This collection of palace, lavishly decorates have inspired and still inspire many legends. At the agreed time, private transfer to Malaga. The journey of about two hours leads down from the Sierra Nevada to the Mediterranean seaside. 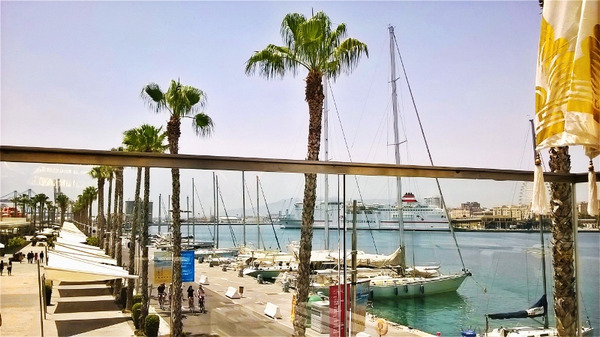 Arrival in Malaga and transfer to your hotel. 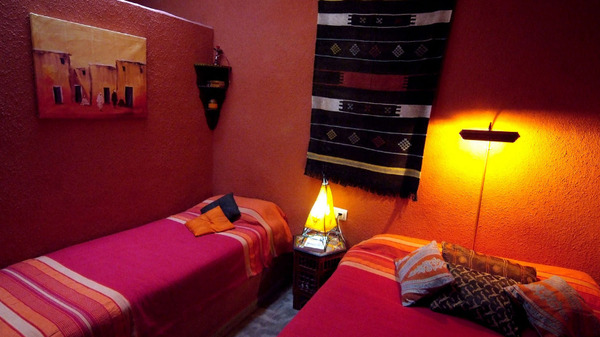 Night at El Riad Andaluz guest house. Private transfer from your hotel to Malaga airport. A tasty hotel who had rightly his own restaurant. 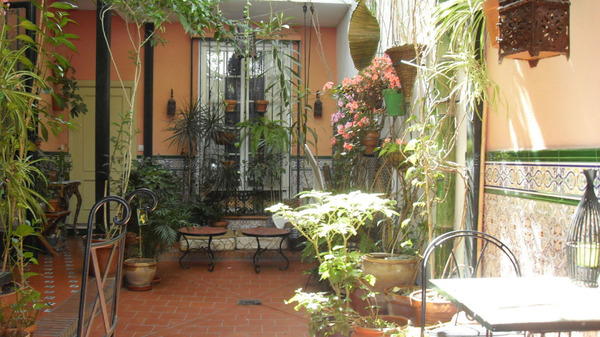 … easy but spacious and perfectly located in the historical district of Sevilla. Really nearby the gardens of Santa Cruz ward. 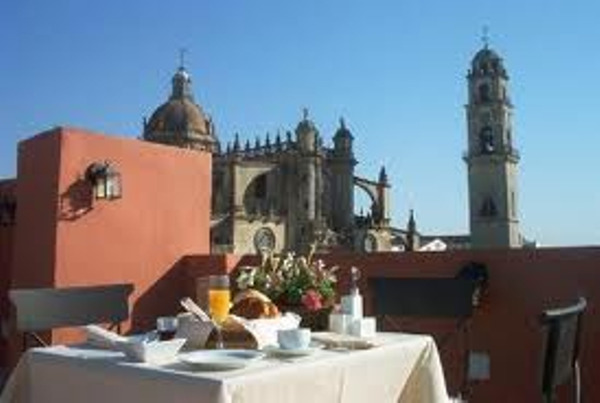 A charming hotel in front of the cathedral of Jerez. 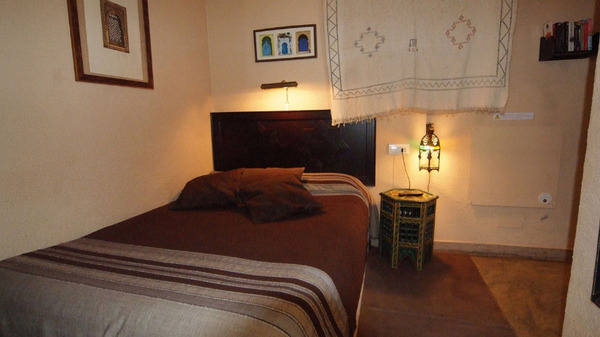 Small and refined, charming Hotel with a privileged location in the old town of Granada. 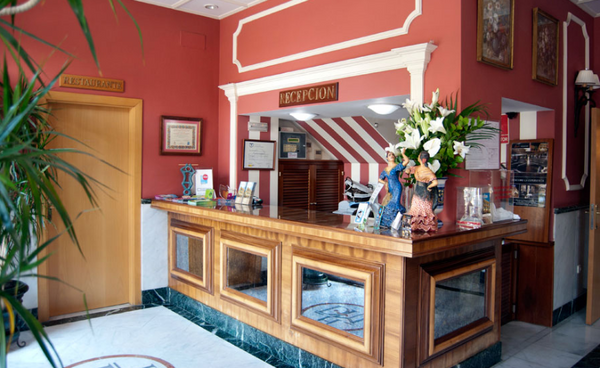 This new Hotel is a classic nineteenth century house, formerly a private residence and after a laborious redecoration is now the perfect place to stay, enjoy and feel at home. 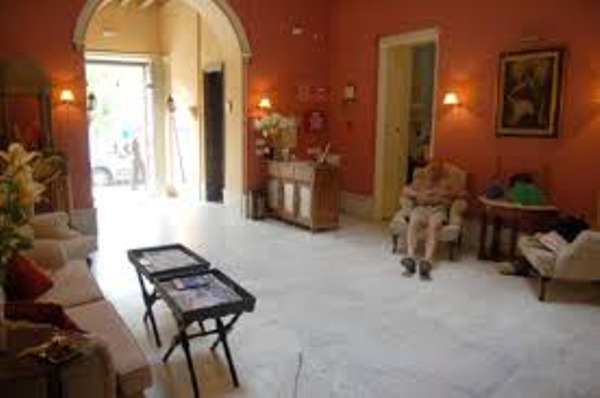 Welcome to our traditional Andalusian guest house, in the heart of Malaga’s historical centre. 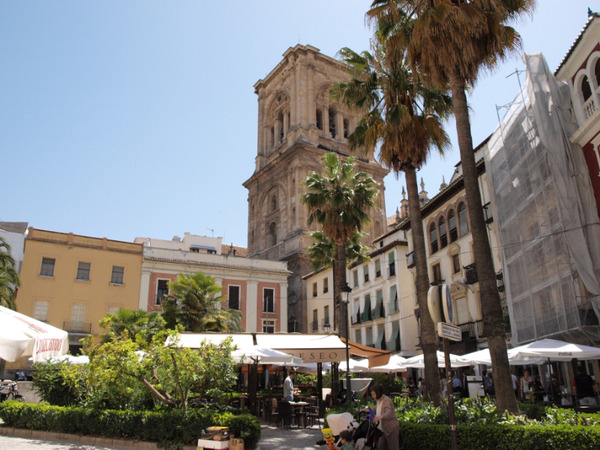 Located in a small street next to the Cervantes theatre, close to Plaza de la Merced and to the house where Picasso was born, El Riad Andaluz is a unique place in Malaga.